To celebrate International Women’s Day on 8th March, join us for a live event of Bombshell: The Hedy Lamarr Story followed by Q&A with Susan Sarandon and director Alexandra Dean. The film rediscovers Hollywood wild-child Hedy Lamarr, not only as a screen idol but as the brilliant mind who co-invented 1940s wireless technology still used today. Directed by Alexandra Dean and Exec. Produced by Susan Sarandon the screening and Q&A will be broadcast live across the UK and Ireland via satellite by Dogwoof, in partnership with UN Women National Committee UK. 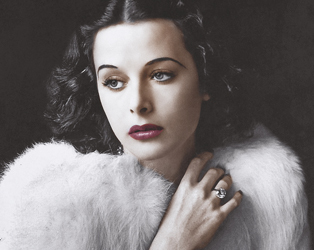 Hollywood star Hedy Lamarr was known as the world’s most beautiful woman – Snow White and Cat Woman were both based on her iconic look. 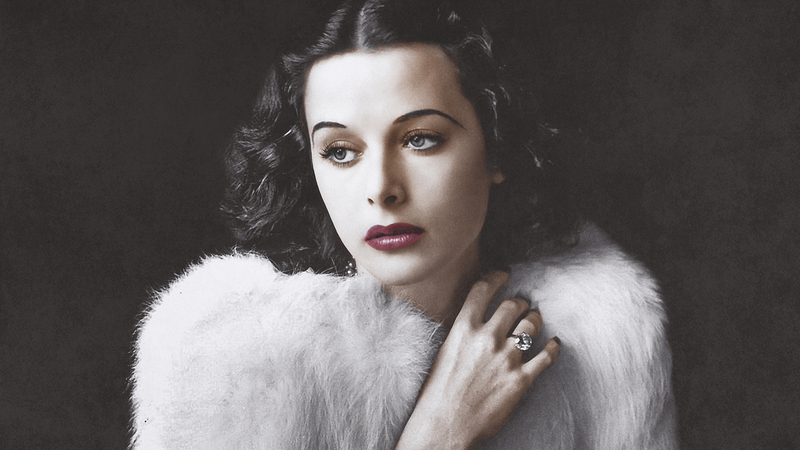 However, her arresting looks and glamorous life stood in the way of her being given the credit she deserved as an ingenious inventor whose pioneering work helped revolutionise modern communication. Mislabeled as “just another pretty face,” Hedy’s true legacy is that of a technological trailblazer.